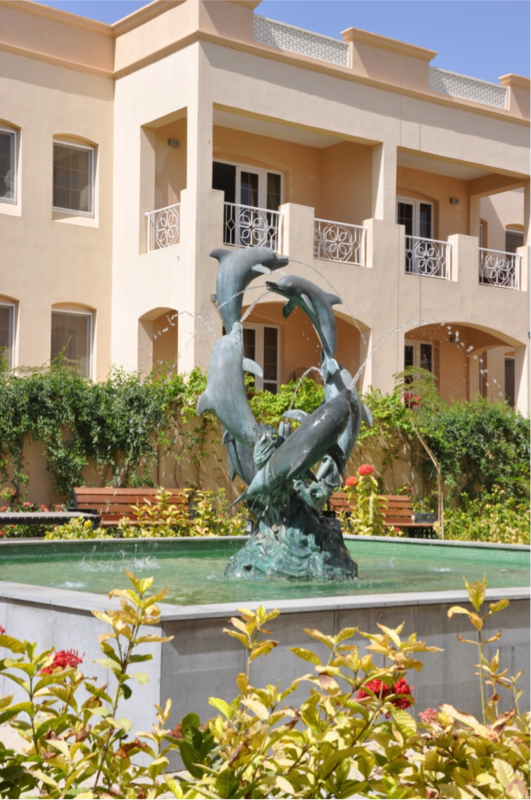 Dolphin Village, a residential resort community, is located in the heart of the fast growing Bausher area of Muscat. With the opening of the new Muscat Expressway, it is within easy reach of all parts of the Capital and is now less then a 15 minute drive to Muscat International Airport and 20 minutes to the Commercial Business District (CBD) of Ruwi. Dolphin Village, a gated neighborhood with 24-hour security, is currently undergoing an expansion. 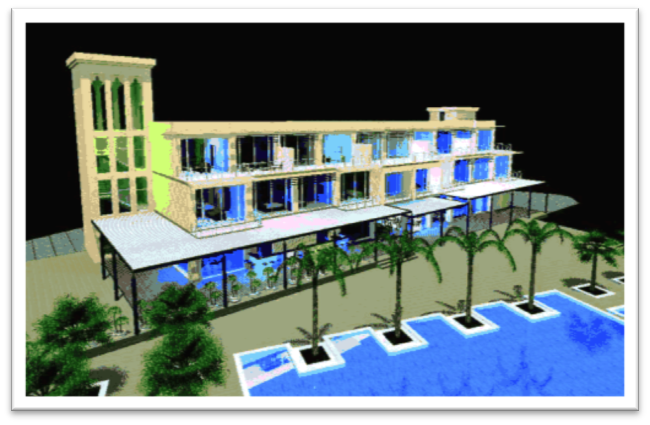 Presently, Dolphin Village has 244 residences with 59 new apartments & villas due to open in 2014 along with a third pool. Added in this next phase are a new state of the art gym, full service spa and banquet rooms. When completed, Dolphin Village will consist of 337 modern homes, three pools and a new impressive clubhouse, which will be the heart of the community. 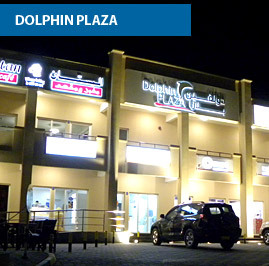 Dolphin Village is unique and an ideal destination for spacious luxury living in a clean and safe environment. 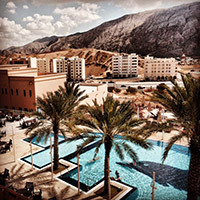 You are surrounded with scenic views of the mountains and sand dunes to the East and the city & Gulf of Oman to the Northwest.